The holy fasting month of Ramadan, which began last Thursday, will end on the 29th day of the month, according to Egypt’s National Research Institute of Astronomy and Geophysics. Abul Ela Mohamed, head of the Istitute, told state-run MENA agency that the astronomical calculations carried out by institute had concluded that the holy month will last for 29 days. Mohamed added that Wednesday will have the longest fasting hours (15:52), which will later decrease by one minute daily until the end of the month. 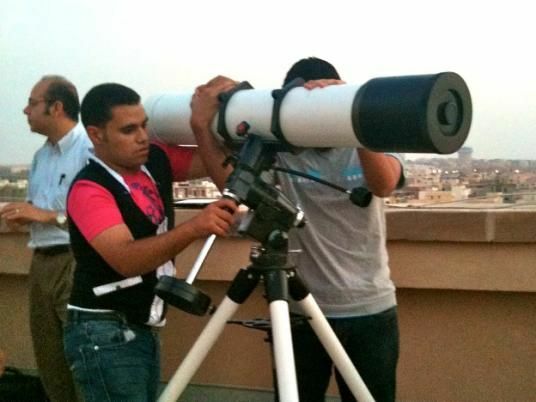 The process of determining the beginning and end of the 12 lunar months in the 354-day Islamic calendar relies both on astronomical calculations and the traditional sighting of the moon.